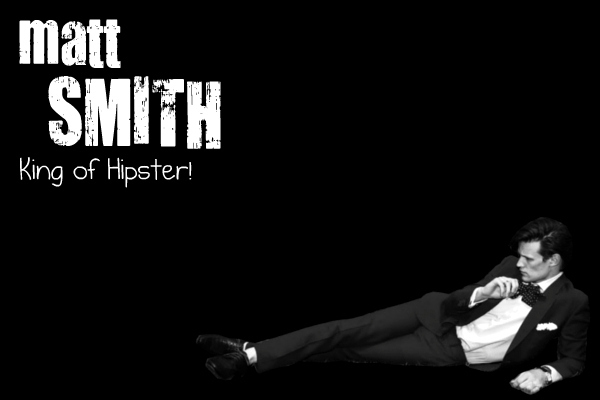 Matt Smith 壁纸. I made this myself, feel free to use! :). Wallpaper and background images in the Matt Smith club tagged: matt smith hipster wallpaper.